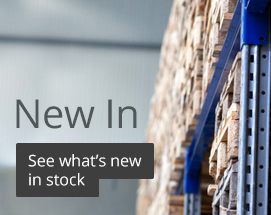 High-quality wholesale shipping or storage corrugated boxes starting at £3.86 for 25 units. 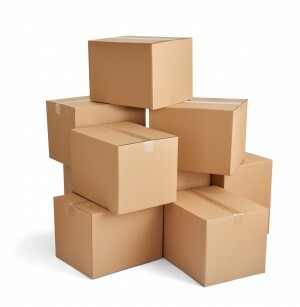 R+R stock a variety of cardboard boxes with lids which are available in different sizes and strengths. Our strong cardboard boxes are made using heavy duty corrugated cardboard, perfect for shipping valuable goods regardless of size. Unlike other cardboard boxes for sale, you will be assured that your products would be safe by buying from one of the leading suppliers of packaging supplies. 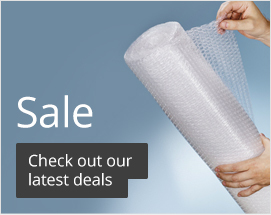 Perfect to be used for shipping or storage, buy the best at wholesale prices now and get next day delivery. Stocking up on shipping or storage supplies? We also stock loose fill and foam protection. Are you a business in Newcastle or the North East of the UK? You may qualify for free delivery - read our delivery information for more details. R+R Industrial are delighted to supply large double wall cardboard boxes for use in your business. The cardboard box is an excellent product for storing or transporting items safely and securely. Featuring a double wall the box has reinforced sides that provide extra strength ensuring that it is strong and robust. Designed to withstand knocks and bumps to keep items inside safe from damage. Manufactured to the highest of standards for a lightweight, easy to use and reliable finish. 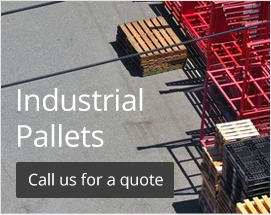 R+R Industrial supply a variety of cardboard boxes for use in induistrial businesses. Featuring a double wall the box has reinforced sides to make it stronger and more robust. This is ideal for holding goods that are heavier or require more protection. The cardboard box is a lightweight and cost effective product making it a favourite for the storage and transportation of goods. Our boxes come in a variety of different sizes including small for the safe packing of smaller or lighter itmes. 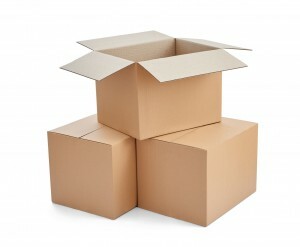 R+R Industrial are delighted to supply cardboard boxes. The single wall cardboard box is a popular choice and is available in a range of different sizes to meet your needs. The large cardboard box is suitable for bigger and heavier items or items that may be akwardly shaped. Our cardobard boxes are delivered flat packed making them easy to store but can be assembled quickly and effortlessly. Sealing tape dispensers make sealing them shut a quicker and more efficent process to ensure that they are safe and secure. Single wall cardboard boxes are strong, durable and reliable. The single wall cardboard box in small is an excellent form of packaging for storing and transporting small goods. Designed to be strong and durable these boxes are capable of holding a substantial amount of weight without the worry of them collapsing. Our cardboard boxes are delivered flat so that they can be stored away easily and then assembled quickly and effortlessly once needed. Cardboard boxes are lightweight and can be and can be sealed and secured using tape dispensers.